There is a growing awareness in medicine and popular culture of the important relationship of good sleep to good health and well-being. Recent research has suggested a critical role for sleep in forming new memory and clearing byproducts of brain metabolism. Deficits in arousal, attention, and memory are common in traumatic brain injury (TBI). Sleep disturbance is well known to the clinician who treats patients with TBI in the rehabilitation center though there has been little study of the phenomena until recently. In this webinar Dr. Makley will discuss this emerging field of research as well as basic sleep wake mechanisms and their disruption with moderate to severe brain injury. He will discuss prevalence and the relationship of disrupted sleep to injury severity as well as cost and outcome. Finally he will discuss treatment approaches to this disorder including a novel, non-pharmacologic approach using sleep hygiene interventions. To recognize the prevalence of disrupted sleep on a rehabilitation unit after moderate to severe brain injury. To compare the measures of injury severity with the presence or absence of disrupted sleep. To describe the relationship between disrupted sleep and both memory and agitation following moderate to severe brain injury. To relate disrupted sleep to rehabilitation outcomes, resource utilization, and cost. To recognize the impact of institutionalized sleep environment on sleep continuity and outcome. 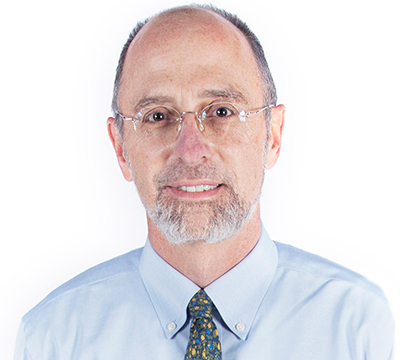 Michael Makley, M.D., joined the CNS Medical Group in 2013 and leads one of the brain injury treatment teams. Dr. Makley is a neurologist, researcher, teacher, and inventor with 20 years of experience taking care of people with brain injuries. 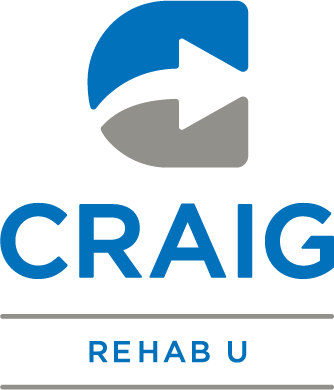 Prior to Craig, Dr. Makley was the Medical Director of a 38-bed specialized brain injury rehabilitation unit at the Kernan Hospital at the University of Maryland. In addition to Dr. Makley’s clinical, research, and administrative work at Kernan, he was the Co-Director of the Multidisciplinary Spasticity Clinic and had an Outpatient Brain Injury Clinic. Dr. Makley served for many years as Chair of Kernan’s Biomedical Ethics Advisory Committee. Dr. Makley is the author of several publications and has given invited lectures both nationally and internationally.